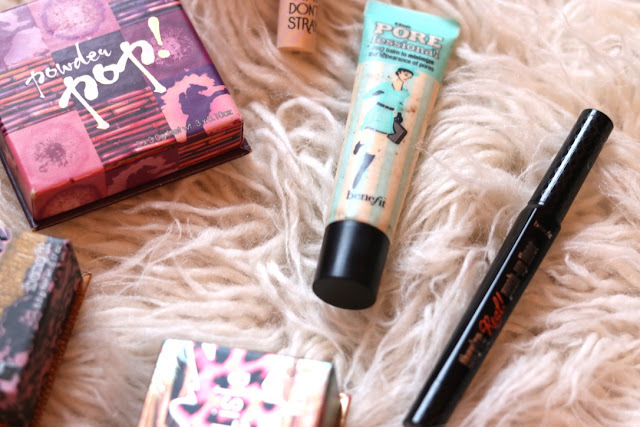 Over the past couple of years, I've managed to rack up QUITE the Benefit Cosmetics collection. I had the advent calendar last year and have been given a lot of Benefit gifts. 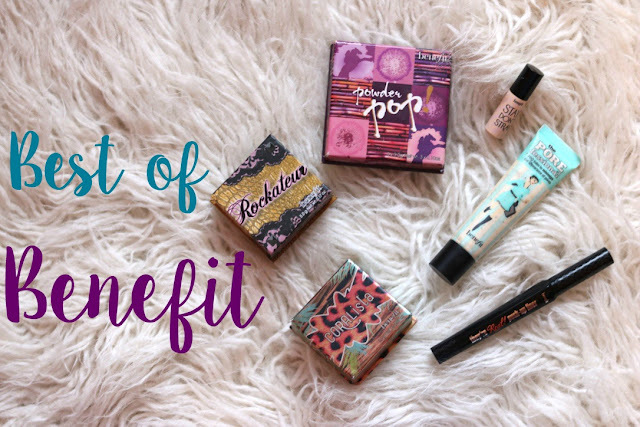 Today, I am sharing with you my favourite Benefit products out of my collection. 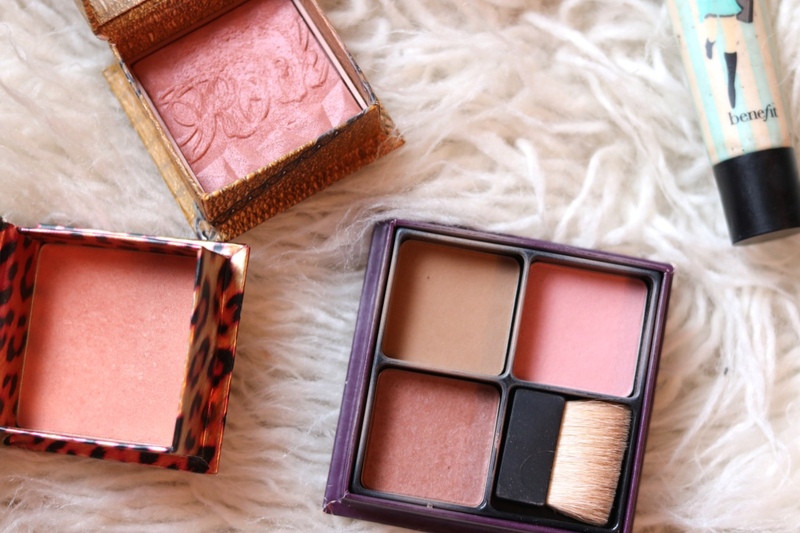 Out of all of the Benefit products, I definitely love the blushers the most. I pretty much own all of them and there isn't a single one I don't like. Dandelion is a really lovely pale pink that suits everyone and is a really versatile colour. Dallas is great for the summer months, as it is a deeper pink. Rockateur is a more shimmery pink, somewhere between Dandelion and Dallas and is another very versatile blusher. Coralista is my favourite summer blusher, it is a shimmery coral colour. 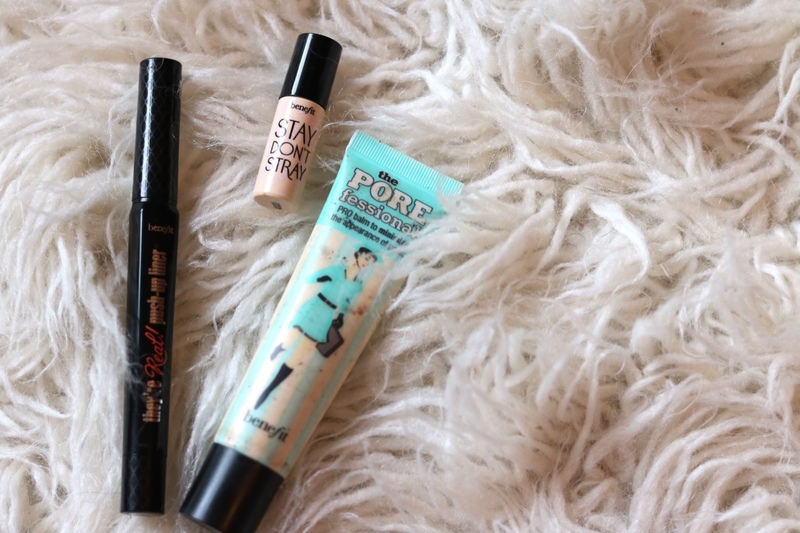 I tend to use the POREfessional underneath makeup, as a primer. It leaves a really silky feel on the skin and definitely smooths out your pores. It helped me a lot during the summer months with keeping my foundation put on my nose! I use this baby every single day. It is by far my favourite eye primer. I've tried countless different ones but this comes out top every time. 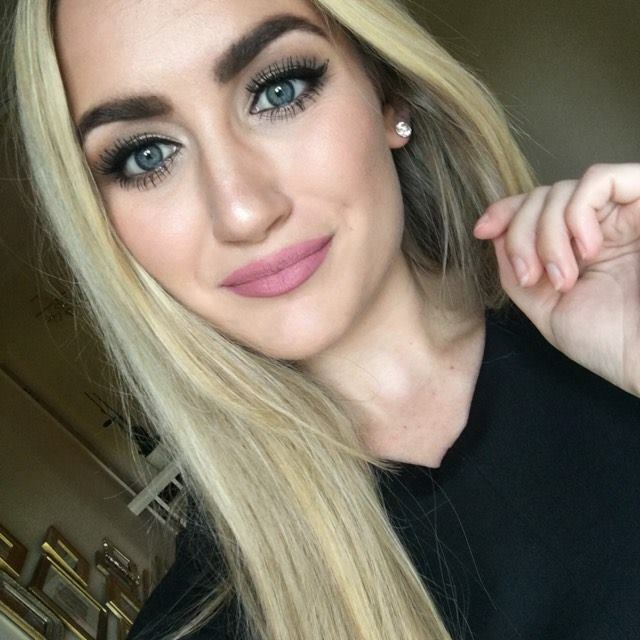 It's really easy to blend on the eyelid, it covers up my veiny eyelid and eyeshadows blend seamlessly on to it. The shadows stay on the lid all day without budging. Honestly, I don't think I could praise this eye primer anymore. Another favourite, and daily product of mine. The angled tip makes it easy to use, as all you have to do is twist the tip to get the product. The formula itself is ridiculously good, it is jet black and it doesn't know the word 'budge'. It stays on my lid all day and you even need an actual eye makeup remover to take it off, makeup wipes aren't enough! That's my Best of Benefit post! I could go on about a few other products but I think I'm going to leave it to the top four today. 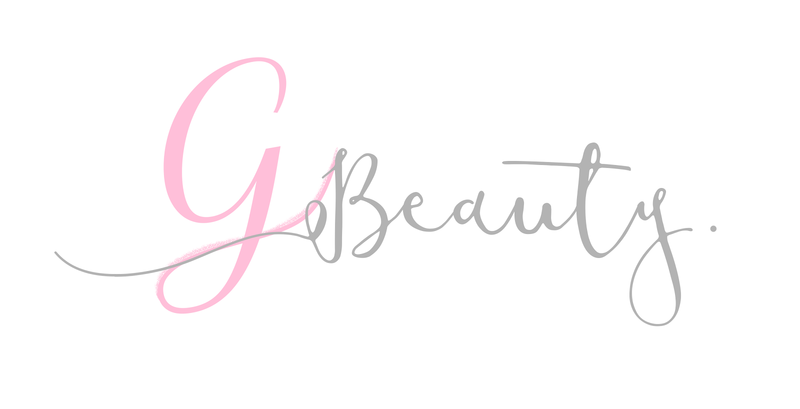 Thank you for reading and let me know what your favourite Benefit Cosmetics products are!